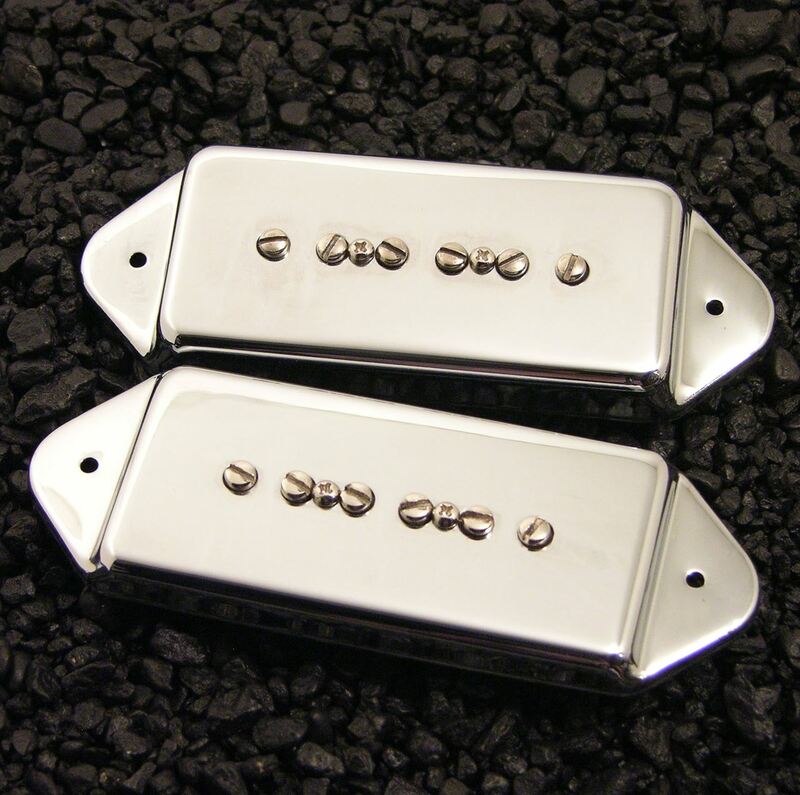 A true humbucking for people who will not compromise on the "single coil" mode of a standard humbucking type pickup. Fits a conventional humbucking cavity but when split to one coil gives you the sound of a "true" single coil. Why? ... because it is! This feature when combined with a middle position single coil will give you the ultimate "quack" tone in the #2 position of your 5-way switch. Sounds fantastic in the full humbucking mode too! A greater harmonic range than a regular bucker. Imagine the natural response of the perfect single coil buckerized! Comes in "F" spacing...."G" spacing available on request.